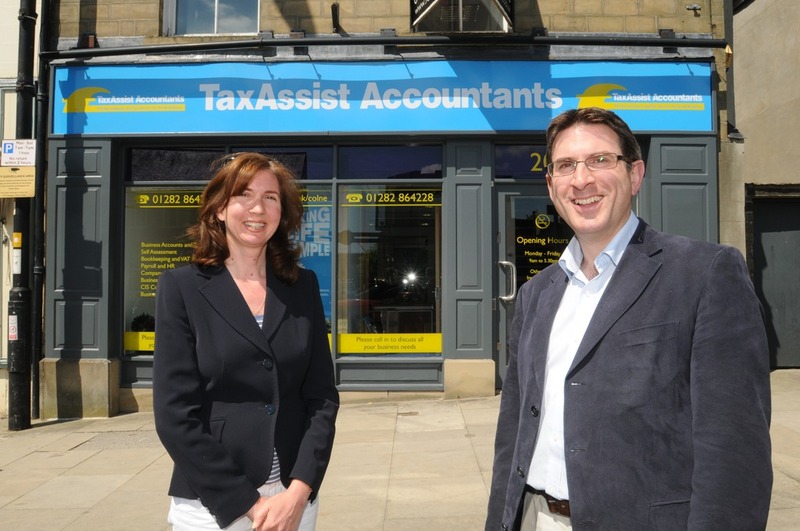 The Small Business Champions TaxAssist Accountants are "The Small Business Champions", providing a high quality, fast reliable service at a competitive price. We don't just do the numbers but also help clients build their businesses and improve connections locally. We are owned and run by Chartered Accountant Jonathan Frank, who has 20 years experience. We provide a one stop shop for accountancy, tax, payroll, VAT, business plans and much more. We help both businesses and individuals. We pride ourselves on personal service and tailored advice. Our aim is to save you money and boost your business. 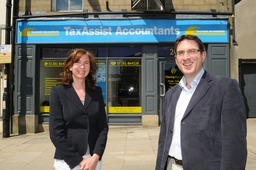 Testimonials are curated by TaxAssist Accountants and are not independently reviewed or verified. "Excellent service, helpful, polite and friendly staff. Top marks"